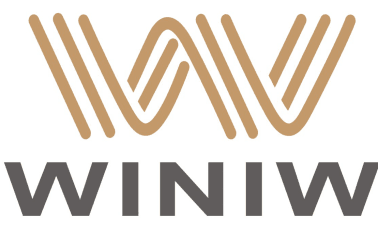 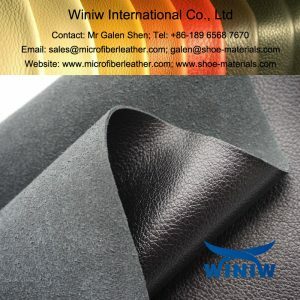 Eco Friendly Vegan Leather Fabric Material for Shoes – WINIW Microfiber Leather! 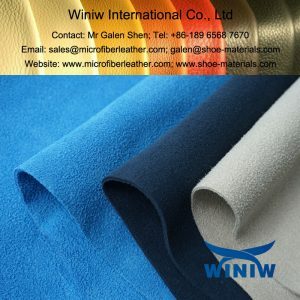 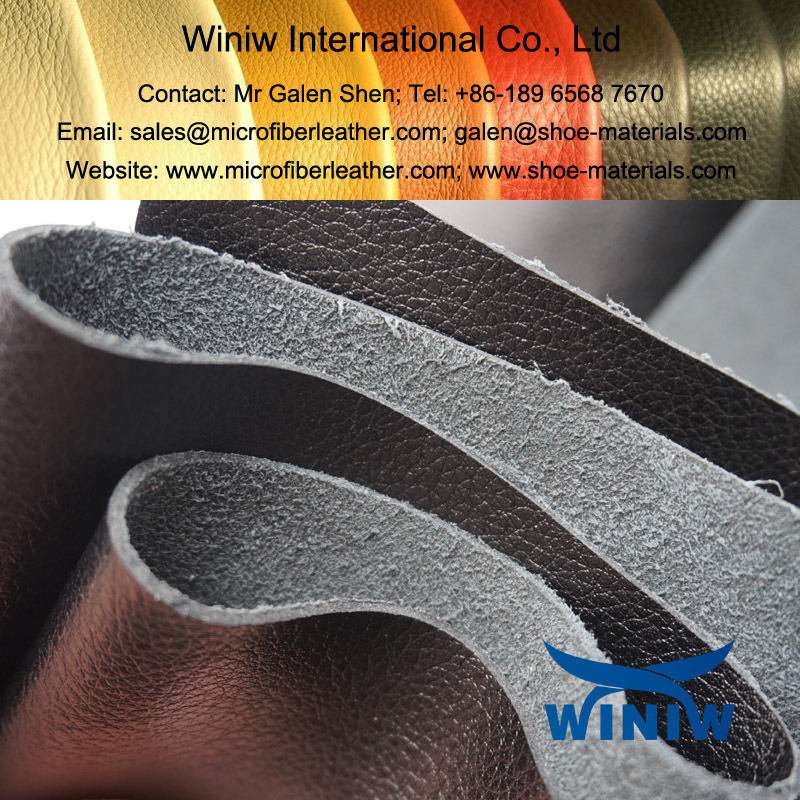 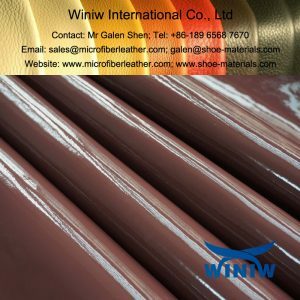 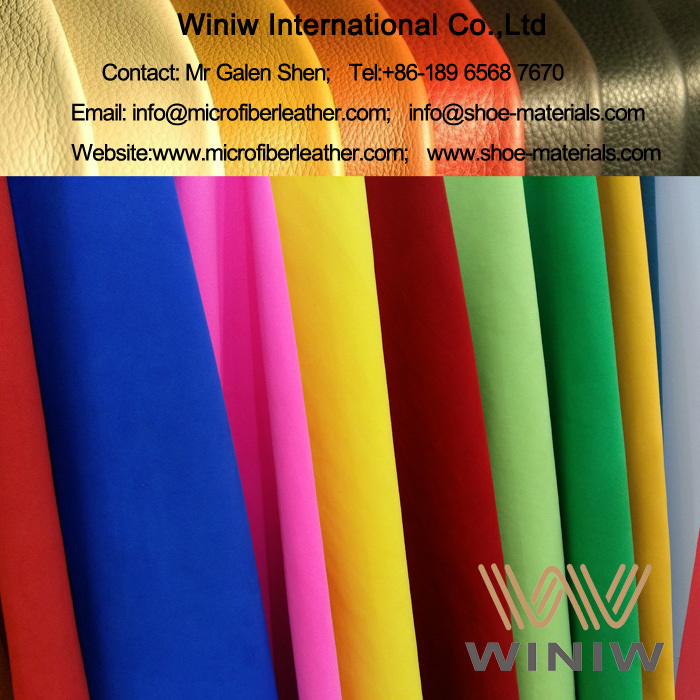 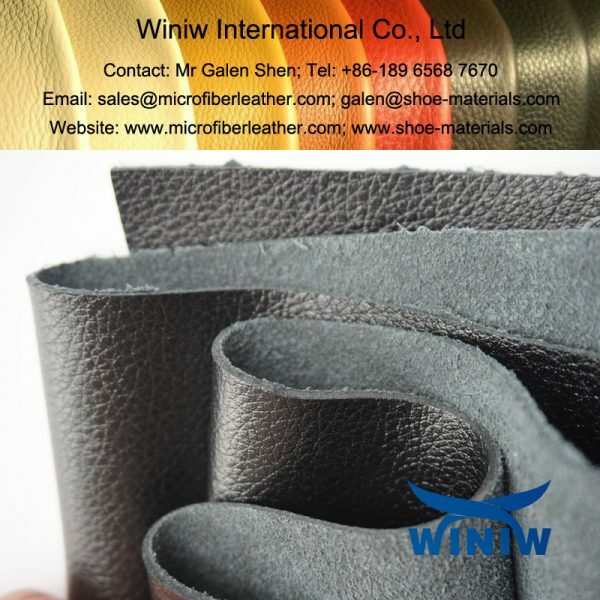 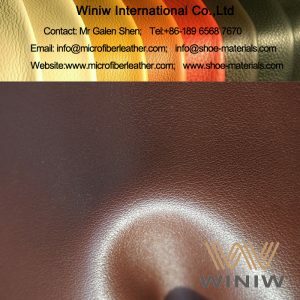 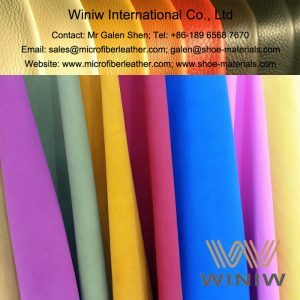 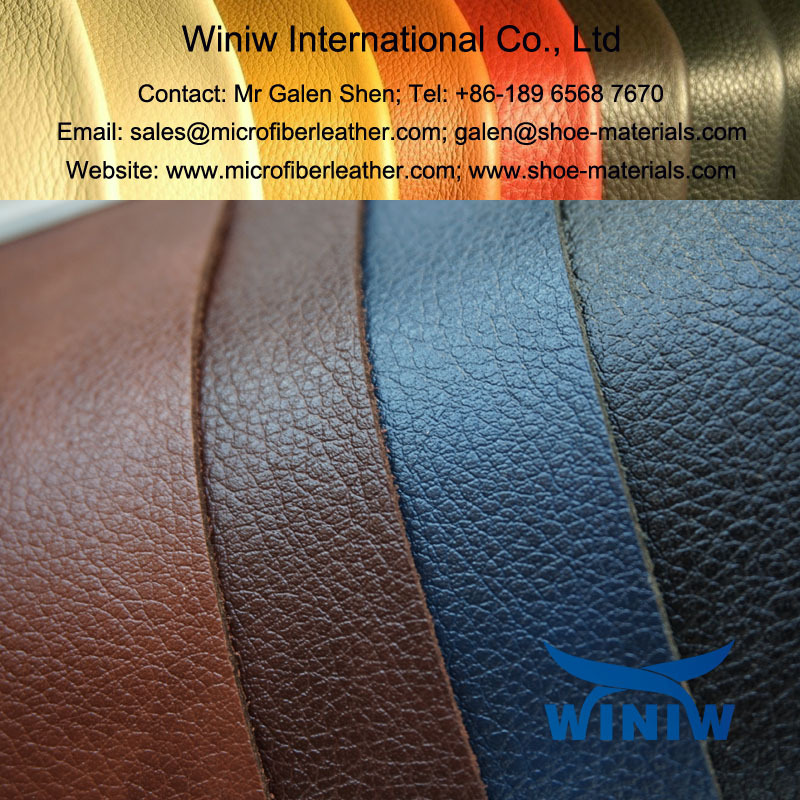 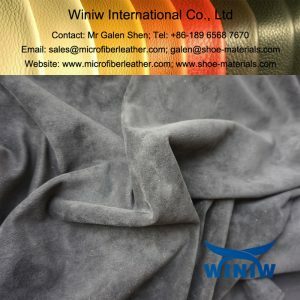 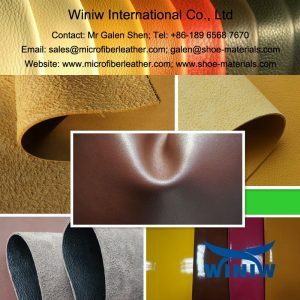 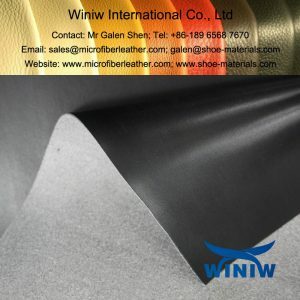 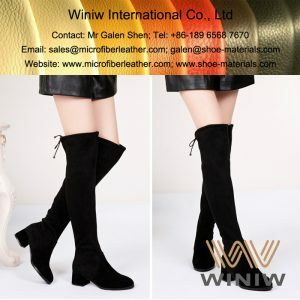 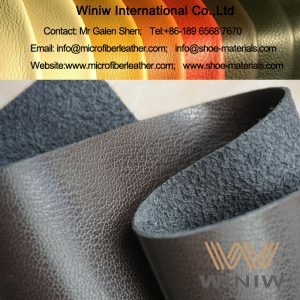 WINIW microfiber leather is the best quality vegan leather fabric material for shoes, eco-friendly, genuine leather looks and feels, high strength, excellent durability, premium quality. 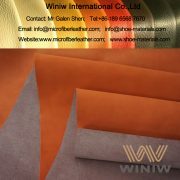 WINIW Microfiber leather, or Micro Fiber Leather, also called Microfiber Synthetic Leather, is the highest quality grade synthetic leather (faux leather or PU leather), a high-tech simulation of high-end leather material. 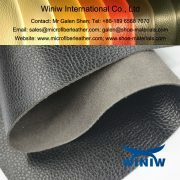 WINIW Microfiber Leather is simulated the structure of natural leather, using sea-island superfine micro fiber (ultra-fine fiber bundle), and high-grade polyurethane resins as raw materials, using needel punched nonwoven technology of 3D structure, has a lot of similar characters as natural leather, however better physical & chemical performance, has been widely popular around the world. 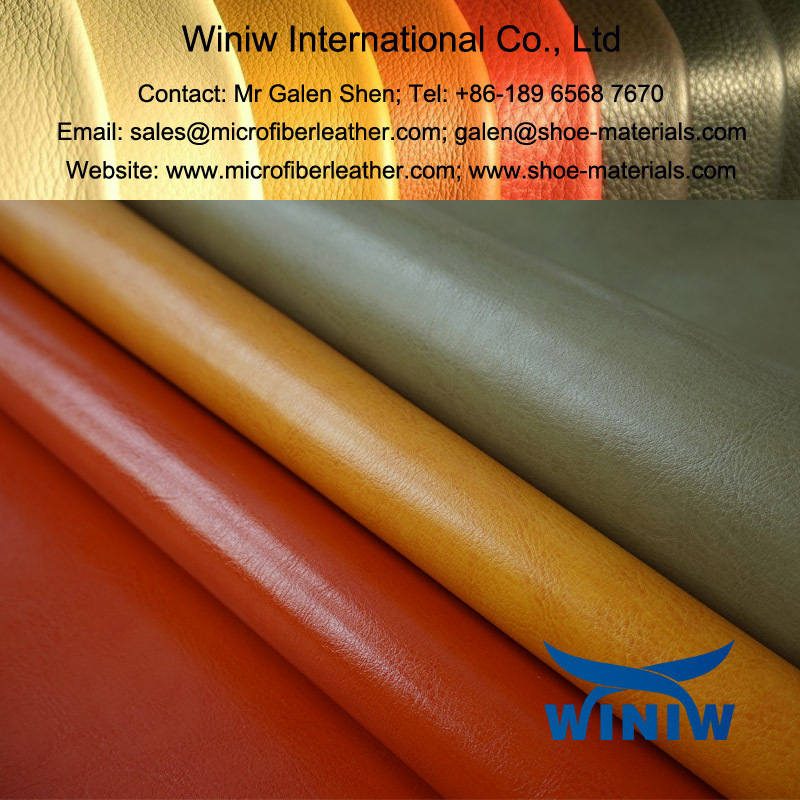 Because of superior performance, WINIW microfiber leather has been the best leather alternatives and the optimal leather substitute, can replace natural leather perfectly! 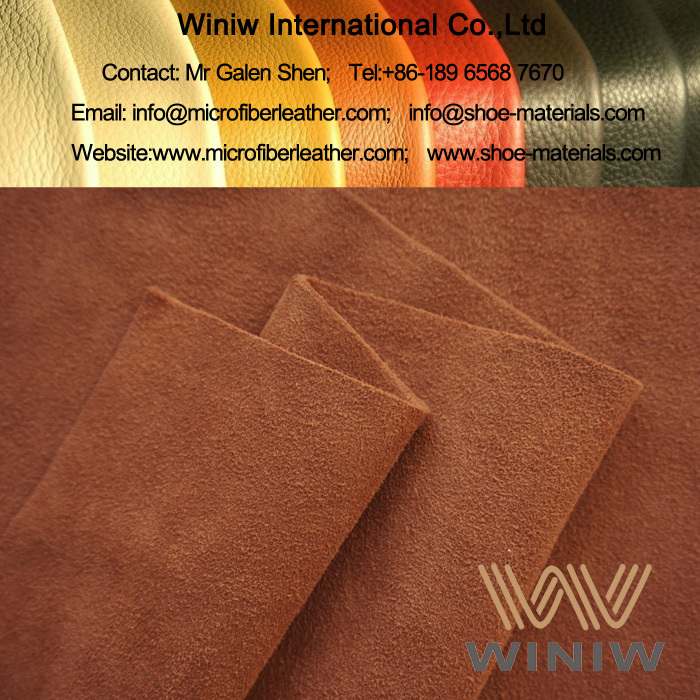 Color: Black, Brown, Beige, all colors available.